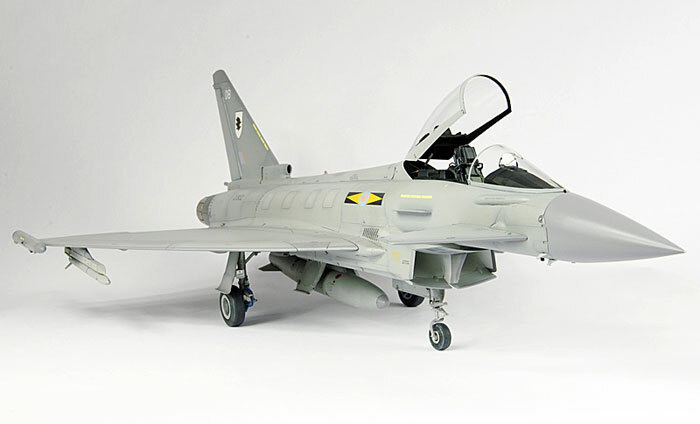 I have just completed the Revell 1:32 scale Eurofighter Typhoon. This will be featured in a full article in Model Airplane International magazine in the next few months. I'm currently painting the a second one of these for a friend an it will be in the 'unpainted' orange and zinc chromate finish. Stay tuned for more!